My HR Tool Box is for all HR professionals. It has been designed to help, support and give you all the tools needed to become a true visionary in your company. Do you always feel tired or not heard enough? Do you feel like leaving your job for good? Are you exhausted from doing long hours at your office? Would you like to have someone to talk to? Someone who knows the pressure of your job? Someone who knows the stress and responsibilities of HR professionals? 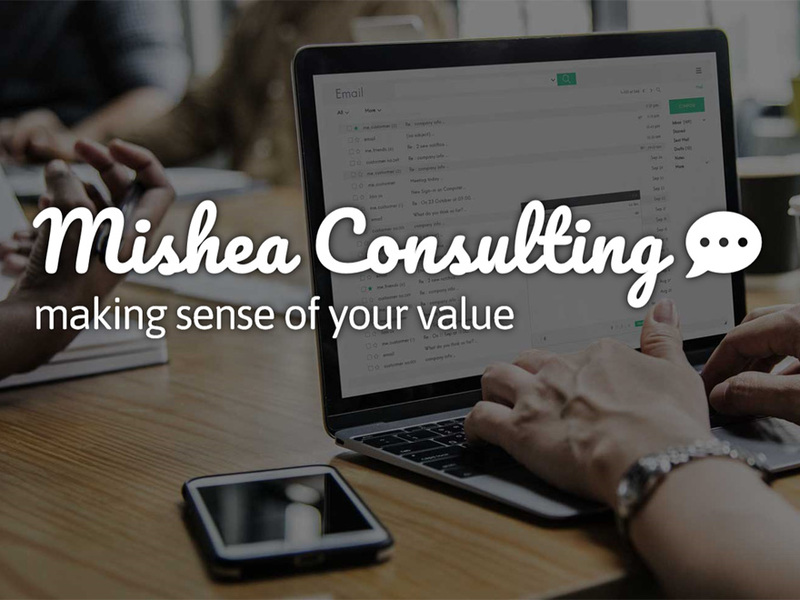 Created in 2018, Mishea Consulting’s mission is to reduce turn over and absenteeism by providing tailored services to HR professionals. In Europe, the annual cost of absenteeism and productivity loss equalled €600 Billion in 2017. Over the last decade, burn out and turn over have increased significantly. Leading companies and HR professionals to spend additional time and money to recruit, retain and train new employees. Mishea Consulting is here to help HR professionals become true inspirational business leaders in their field. 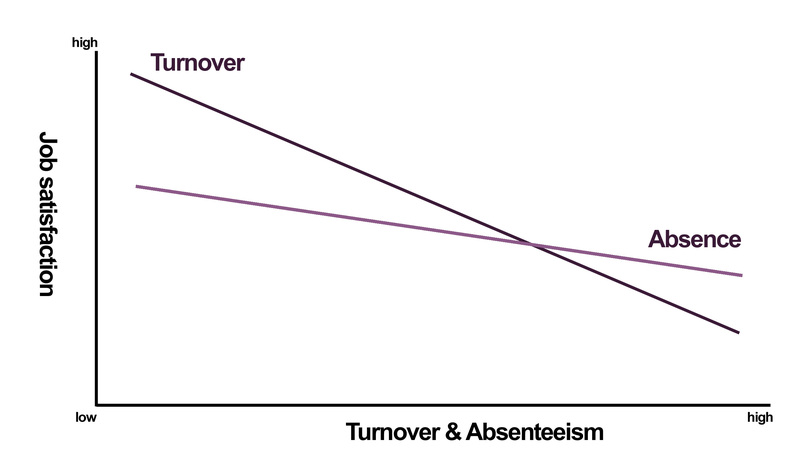 Absenteeism in UK ranges from £127,200.00 to £636,000.00 a year. 55.6 million workers were affected by exposure to psychosocial risks in 2017.